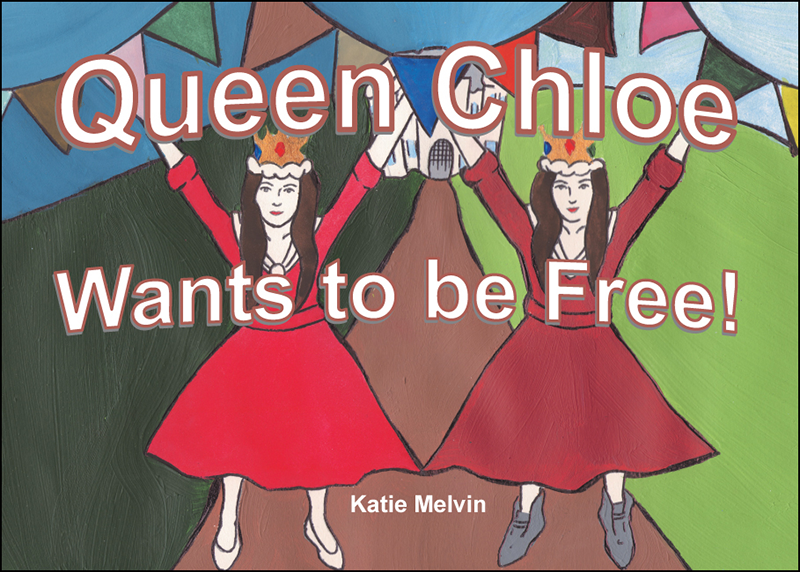 Queen Chloe Wants To Be Free! 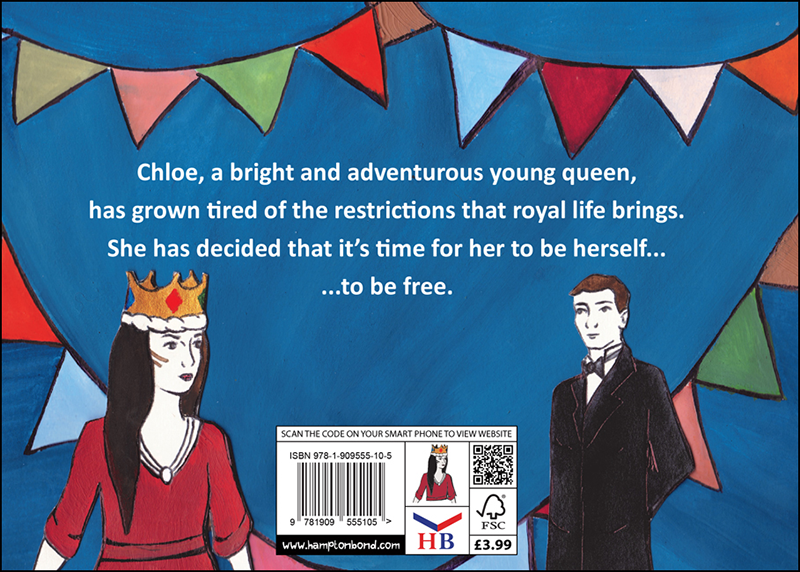 Chloe, a bright and adventurous young queen, has grown tired of restrictions that royal life brings. She has decided that it's time for her to be herself… to be free. Katie Melvin’s creation is a unique little tale which is emphasized by full page digitalised oil paint illustrations. 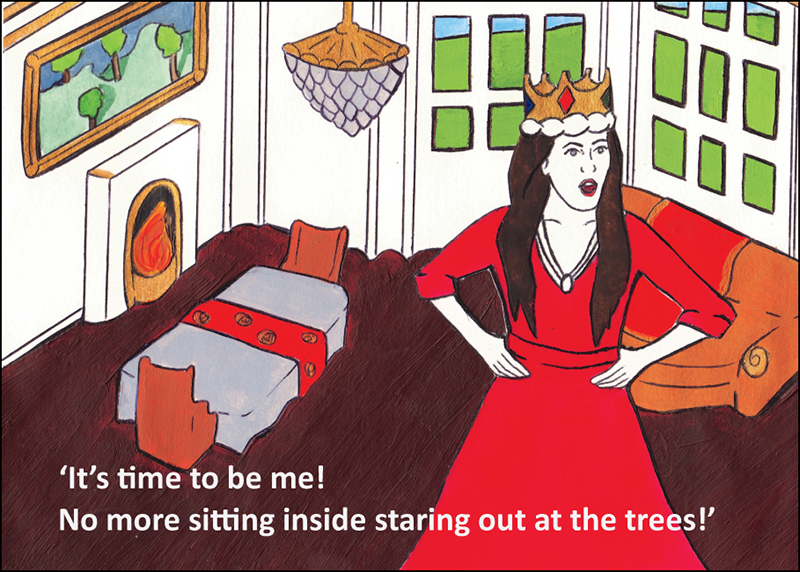 Just as the storyline unravels the young queen’s desire to be different, this book successfully sets itself apart from its counter parts. With an entertaining tone and distinctive features, this book is sure to get people talking.